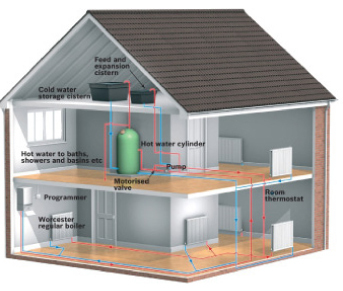 Central heating repairs can be daunting; however, if you are concerned that your heating system is not operating at 100% we can help. 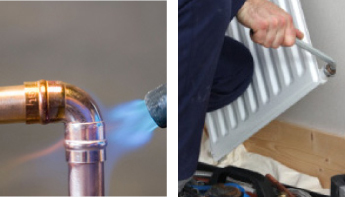 If you find that you have hot water in the header tank or the radiators are cold it may be that your boiler may need repairing. We have a team of trained experts who can visit your property and quickly identify the problem and explain the solution. We will explain to you how we propose to fix it so you're fully aware of any work to be carried out. Talk to us today if you have concerns about your heating system and we will be happy to resolve it as quickly as possible.